Bournemouth manager Eddie Howe is interested in Stoke City's Joe Allen, after the Wales international chose to remain with the Potters after their relegation last season. The ​Sun report that the coach is keeping an eye on Manchester City youngster Lukas Nmecha, currently on loan at Preston North End, but is also considering a January move for Allen. The Welshman has been with the Potters since 2016, having moved from Liverpool after a four-year spell at Anfield. And the report claims that Howe considers him a good option for short term cover in midfield. The midfielder signed a four year deal with Stoke in the summer and has been playing regularly. However, his performances haven't come along as well as expected. The Cherries, meanwhile, are off to a great start in the Premier League this season. They lost to ​Manchester United last weekend, going down in the dying minutes, but have had a mostly good season otherwise. Nmecha, another one of City's developed products, has apparently impressed the Bournemouth boss – although he hasn't scored for his loan club as yet this season. While he hasn't registered a goal thus far, the 19-year-old looks a polished option in the Championship and has Howe looking to offer him playing time in the Premier League. The player's Preston teammate Callum Robinson is also reported as having garnered attention from Howe. The 23-year-old is North End's standout performer this season and has scored six goals and dished out two assists in the Championship in 16 appearances. Lewis Cook and David Brooks are two players who came from the Championship and are currently impressing for Bournemouth. 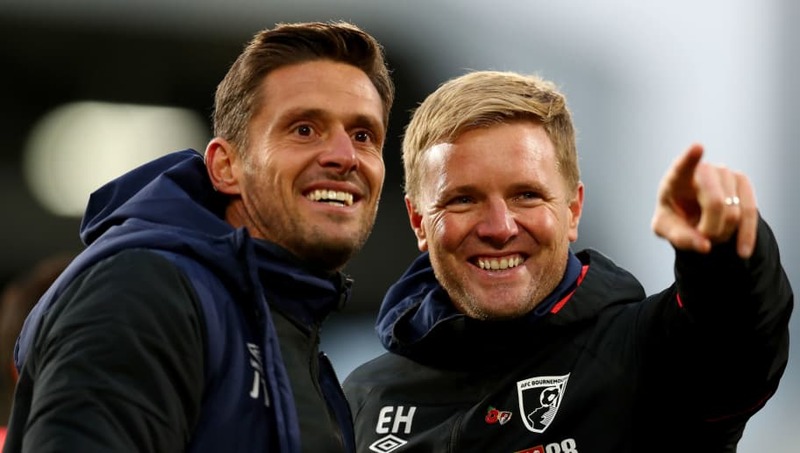 And Howe is understood to be keen on bringing in even more talent from the lower tier as he looks to beef up his squad.